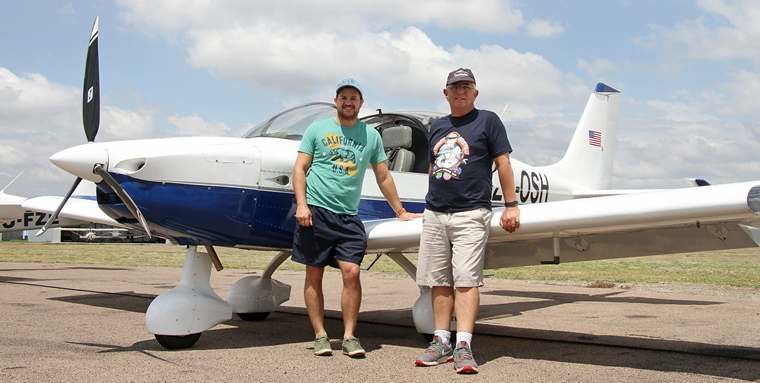 After having been hosted by the Brits Flying Club this year's Sun 'n Fun moved up the road to Rustenburg where the good people of the Rustenburg Flying Club went out of their way to make everyone that visited feel welcome. 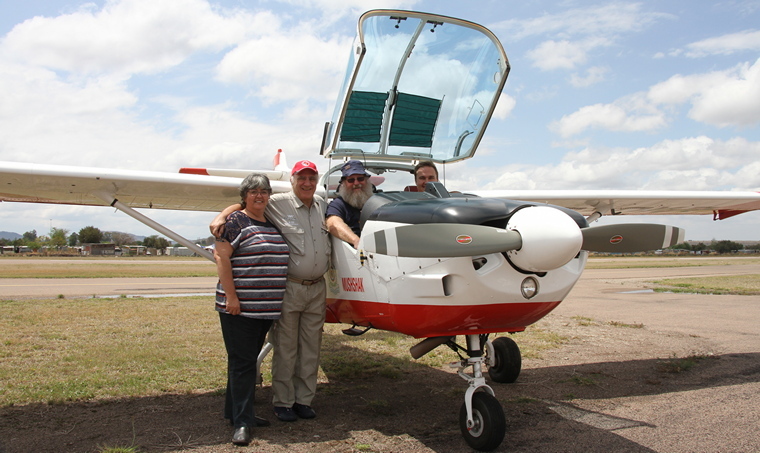 Rustenburg Flying Club's Facilities. The restaurant is open during weekends. 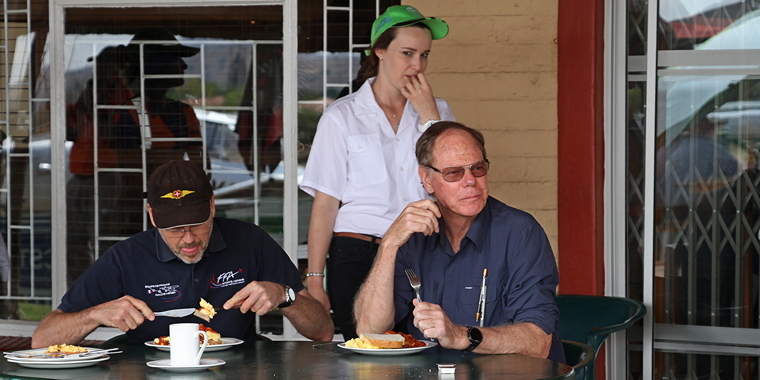 The last major event hosted at Rustenburg was the PTAR a number of years ago and that was a major success. 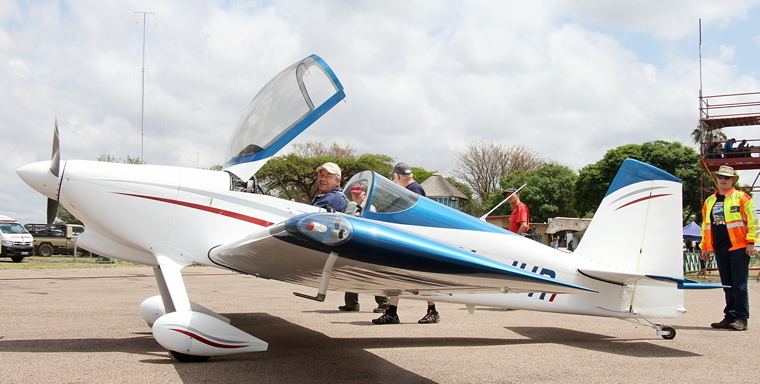 The Club's facilities, which has recently been upgraded and include spacious ablution block and modern clubhouse as well as a large grassed area for camping and more than enough aircraft parking space as well as its close proximity to Gauteng lends itself perfectly to events such as Sun 'n Fun. Hudson Klerck in his slightly unusual Sling. The cowl was modified to suit the original MW engine that he had fitted. This engine was later removed and replaced with the Rotax 912. Organised by Chapter 322's "Supergirl" Marie Reddy, Marie's skills as an event's organiser was plain for all to see. 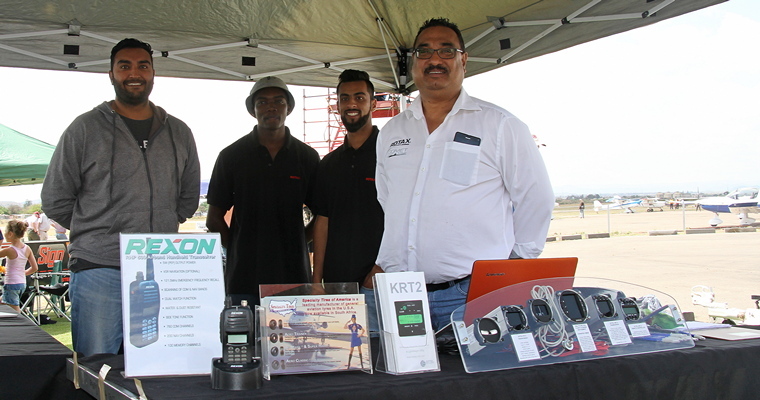 Chapter 322 the only South African chapter currently recognised by the EAA of the USA and the winners of this year's Champion Chapter of the Year Award at Airventure during the EAA's National Convention held yearly at Oshkosh, Wisconsin in the USA. Some enjoyed the sunshine having breakfast and hangar talk on the outside patio. Holding an event this late in the season is always risky business and this year the weather did not play along with serious inclement weather forecasted for the weekend. Some decided to fly in whilst a large number opted to drive whilst others opted to stay home. Those that did make the journey to the North West Province had buckets of fun, sharing experiences, admiring the other aircraft and engaging in their favourite pastime, after flying, hangar talk. Two of the country's most well-known business was there to show their latest products. 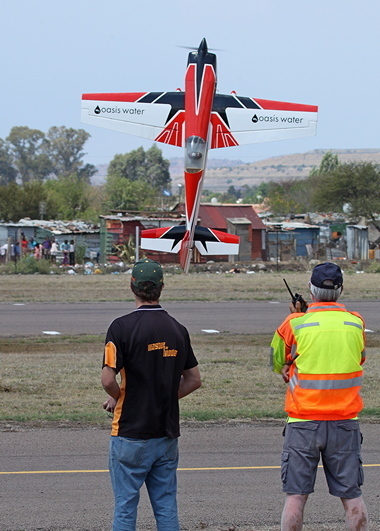 It was not just all fun and games though, whilst Roston Dugmore, South Africa's own FAI Class F3A Aerobatics World Championship. 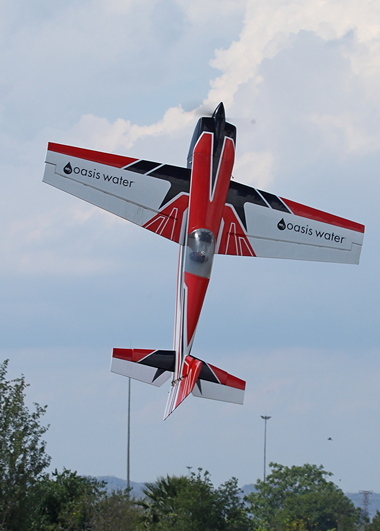 Ruston, who will later this year compete in the World Senior Championships in Argentina, showed his considerable skills flying his large scale Extra 330SC. Rob Jonkers organised a fun rally the full report of which will be published next Sunday. Was Sun 'n Fun a success? Without a doubt. Should next year again be hosted by Rustenburg? It will certainly get our vote!